Welcome to Pure Oasis Medi Spa! Pure Oasis Medi Spa is a new upscale spa that doubles as a nail salon, offering a complete day spa experience, manicure treatments, pedicure treatments, hair removal services, swedish massage therapy & more. It’s a place where you can retreat for a time of personal indulgence. Pure Oasis is committed to providing quality professional spa treatments and personalized service. Join us, and break away from the busy-ness of life to escape into a world of total comfort, rejuvenation and relaxation. In addition to our manicure & pedicure treatments, we offer eyebrow & eyelash tinting, facial treatments and hair removal wax treatments. 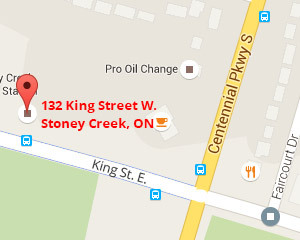 More than a nail salon in Stoney Creek. We offer paraffin treatment & shellac application treatments to our clients. Gentlemen manicures are also available! Pure Oasis Medi Spa offers pedicures that are accompanied by fully customized treatments and foot massages! 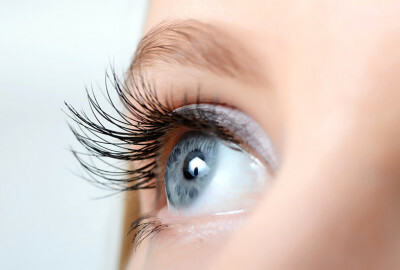 Give emphasis to your facial features with eye brow & eye lash tinting. Zone out the noise of your everyday life here with Pure Oasis Medi Spa. Let us help you forget the tensions of daily life with a Swedish Massage. We know what your needs are. Hair removal wax treatment for your legs, arms, lips, chin, chest, back & more. 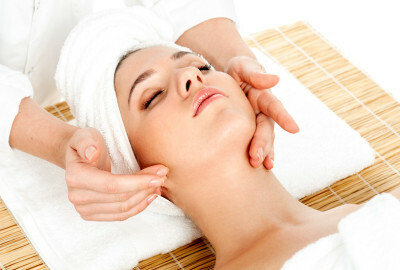 Browse through our numerous facial treatments to find the one that suits your needs best. VISIT PURE OASIS MEDI SPA TODAY!